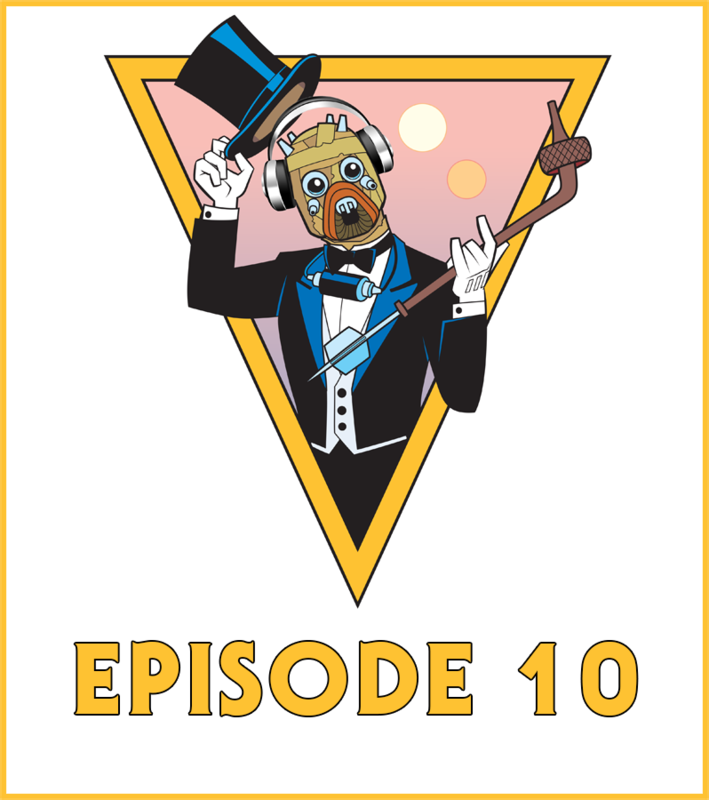 On this episode of Unmistakably Star Wars Devin and Jeremy look back on great Star Wars moments of 2015. They also discuss the financial juggernaut that The Force Awakens has become, along with other news stories, and some Episode 8 discussion. So lets GO!